With a long history of strong ties between these two countries these two flourishes in trade area becoming a support system for businesses operating across the border. But things are different these days with changing standards and positions of the two. India is now in the leading ranks when it comes to trade internationally and cares for a special treatment on equal bases. On the other hand, the UK is in a state of what to do and what no to. One is at the advantaged end and the other struggling to have an independent trade unit. India and the UK have very deep-rooted contributions in businesses and especially British companies have spread across India. The Indian labour force is functioning excellently in the UK providing valuable services to the country in which it lacks. But the UK can somehow survive without foreign help as being a developed country but there are a good number of areas where the UK is investing in India and still, India has a long way to go to become a developed country. Comparing the two there is a difference but not to a large extent. 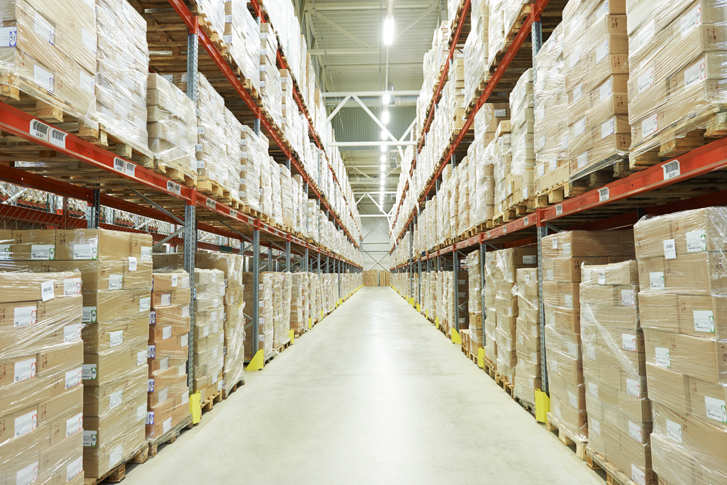 At present, a deficiency exists in warehouses of both countries but in a different way. India is short of big warehouses and particular facilities to entertain cargo to India of various types while in the UK there is a problem of the proper function of warehousing lacking skilled labour. The difference is that one has a structure while the other does not. Especially the perishable items are suffering on both ends which mean the lot is getting wasted rather than reaching the right place and people. The private sector in the UK is more at the capable side while the government is unable to produce the required standard. But the UK is strong in its infrastructure which becomes very helpful in advancing a sector. As the young population in India is growing fast so are their needs and British companies provide them with air and sea cargo with just the item they wish for. The stuff owned by a youngster is not only seen through his/her own perspective things happening around also maters. Buying a foreign company product gives the present generation a sense of pride and this is where overseas companies get a chance to further extend their wings. India is not an easy target to achieve, a lot of hard work and persistence is needed to establish a new thing in those vast scattered areas. As the demand increase so do the production which is the right circle to keep on going. There is no doubt that both the countries are on one table to strengthen the ties and efforts are made to tick all the boxes. For now, the famous 2019 exit is hovering over and things are unclear but there are clear signs from both the sides to reach an agreement which can be fruitful for both. When UK leaves EU it desires to be free in trade around the world without any hold or restriction and one to one dealings will be possible. However, apart from the present situation trade is rising gradually which is enough to instil optimism.